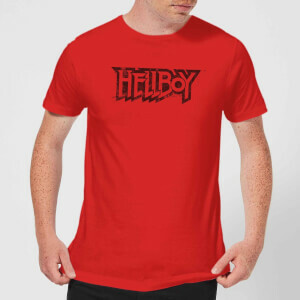 Geek Clothing | Offers on Geeky T-Shirts, Hoodys, and More! 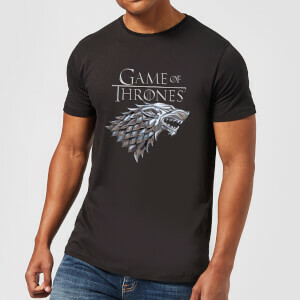 Shop the latest range of officially licensed t-shirts and sweatshirts. 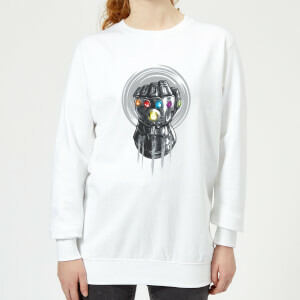 Mix and match on a range Marvel t-shirts and get 2 for only £25! Simply add both items to your basket for the discount to apply! Browse our officially licensed Chucky clothing available at Zavvi now! 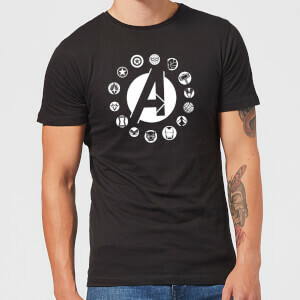 Welcome to Zavvi’s Geek Clothing store, where geeky prints and stylish designs are combined. Check out our range of t-shirts, hoodies, underwear, nightwear and even morphsuits! Our prints are perfect for anyone after a nerdy look; our ranges include Batman, Spiderman - as well as plenty more Marvel and DC favourites. Have you scouted our Suicide Squad apparel? From Star Wars to Deadpool, Disney to Gaming Shirts – we have it all at Zavvi.com. Free Delivery Available.